Will we ever learn what Paddison told Garrett? The AGE reported today that ACCESS Ministries was running a deficit and that there were accounting issues with how it was running its staffing. This is not surprising since this Parachurch ministry is built up as black box to begin with – money from the Government goes in – but how the public finds out about what goes on and who oversees the programs is something of a mystery. 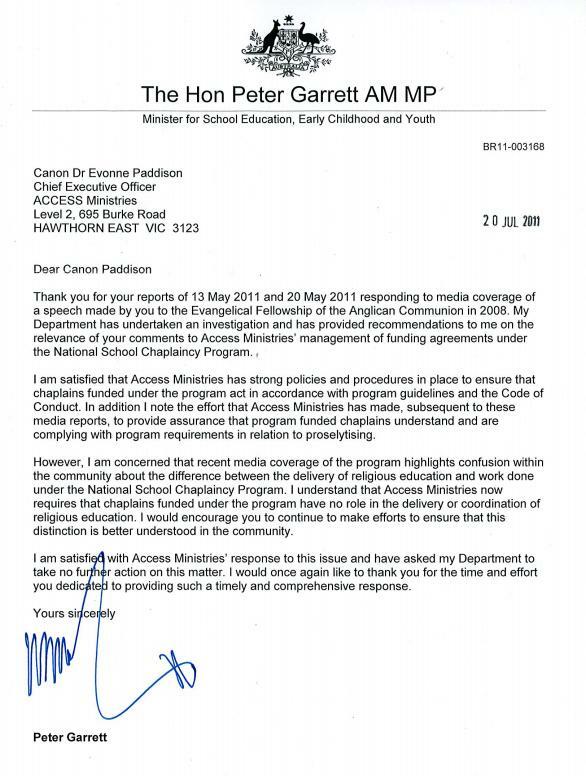 Over a year ago Minister Peter Garrett investigated ACCESS and send this letter saying he was satisfied that what their CEO Evonne Paddison said in her speech was not in fact occurring in our schools wouldn’t it be great to know what ACCESS told Garrett? I just sent off an FOI request for copies of the documents – maybe we will find out! Peter Garrett fumbled his role as the minister for environment and now is fumbling as the minister for education. I certainly would like to know what was said as her speech in 2008 was blatantly obvious. It seems that Evonne Paddison certainly shows resemblance (figuratively speaking) as Dolores Jane Umbridge. “I would encourage you to continue to make efforts to ensure that this distinction is better understood in” your own brain. 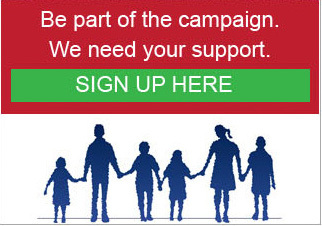 My kids were great Peter Garrett fans, and could not understand why he joined fusty old Labor instead of the Greens. Now we know. Garrett, or someone in his department, talks about “policies and procedures”. Having worked for companies that had gigabytes of policies and procedures, I doubt if the people on the front line know or care about them, but they will remember what Paddison has told them, and fight the good fight regardless. Also note that Peter Garrett is a born again Christian ergo it is my hypothesis that Peter Garrett is looking at this through “Jesus” coloured glasses. That maybe the reason for the outcome and it is held quietly in a letter. Remember he was adamant to have chaplains remain in state schools even after the high court decision.